Institute for Family-Owned Business - "HR for Family Business: Leadership Development for All Employees"
"HR for Family Business: Leadership Development for All Employees"
"HR for the Family Business: Leadership Development for All Employees"
As part of a series on HR for the Family Business, this workshop will continue the overall theme of the IFOB year: Succession Planning in the 21st Century: A bridge to Successful Transitions. Led by IFOB member Sharon Dorsett and her colleague Laurie Davis, this program will demonstrate why leadership is a role for every employee in a family business, and the value of developing leadership skills in all of your employees. It will show how and why you should align leadership competencies with the mission, vision, and values unique to your business. Steps to take when crafting a leadership development strategy will be offered, and leadership issues specific to the family-owned business will be discussed. Participants will leave with actions they can plan for immediately. This informative, interactive workshop will include exercises such as case studies or work situations volunteered by participants. Attendees will have the chance to share their experiences, ask questions and network with one another. What is “leadership”? Why is it important to the success of your organization? Development: There is no one right way. Leadership must fit and be aligned with the strategy developed out of your mission/vision/values. Crafting a leadership development strategy that aligns with your succession approach. Sharon’s practice focuses on leadership, team and organization development. She is passionate about helping businesses solve problems by uncovering and targeting actions toward root causes rather than symptoms, and coaching leaders and teams to improve collaboration and gain confidence. Sharon holds a doctorate in Organizational Psychology from Columbia University, a certificate in Family business Advising from the Family Firm Institute, and is an active volunteer and member of the IFOB. With over 28 years of experience, Laurie is a facilitator, curriculum designer, and coach for executives and owners, driver of results for organizations across Maine. 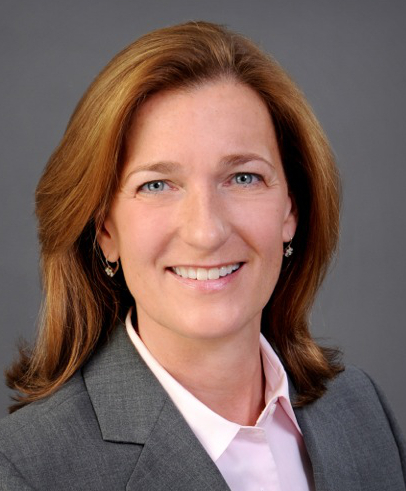 During her career in healthcare, she delivered countless leadership development and team building workshops, led a long-range culture change effort at Maine Medical Center, and served as Director of Organization Development at Central Maine Healthcare. She introduced Lean process improvement and coached leaders to implement a new organization structure. 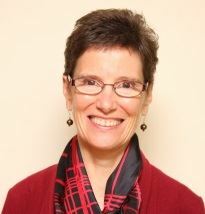 Laurie earned her MS degree in Organization Development at American University/NTL.